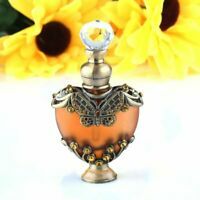 bluewaltzdirect has no other items for sale. You loved it then... You'll love it again! GUARANTEED! 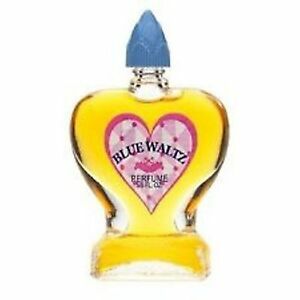 PayPal is the preferred method of payment for Blue Waltz Perfume at BlueWaltzDirect. Super fast shipper. I will buy from you again.